4 Times a Landlord Might Need a Wisconsin Real Estate Lawyer - Crooks, Low & Connell, S.C. 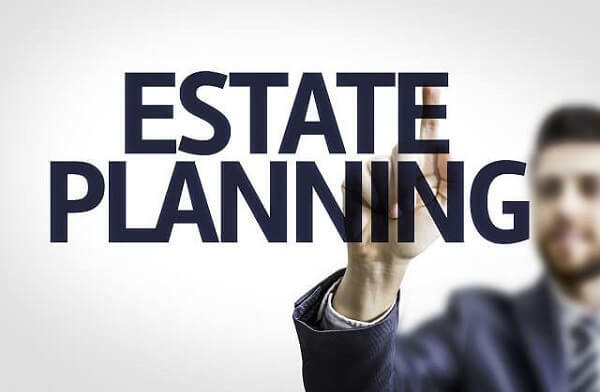 When it comes to real estate law, many people assume you’d need an attorney only to help you when you’re buying or selling property, or to help you with issues such as property boundary disputes. However, if you own property that you rent out, it could also be a good idea to have a qualified real estate attorney on your side. Here are 4 times a landlord might want to consider hiring a real estate lawyer. It isn’t just during disputes that a real estate lawyer can be helpful. It’s also a good idea to have a qualified legal team who can look over lease and rental agreements. In fact, an attorney can draft the agreements for you, to ensure you have everything in place when you rent your property. This is important not only to protect yourself as a property owner, but also if you face issues regarding eviction in the future. Your attorney can also ensure that your agreements are continuously updated, so you don’t have to worry about your forms being out-of-date when you hand them to new renters. It’s no secret that you might face property disputes with your tenants that might even lead to eviction. Because tenants also have rights, you can’t just kick them off the property if they do something you don’t agree with. However, as a landlord, you have rights as well. An experienced real estate lawyer can represent your needs as a property owner, and ensure that you retain your rights throughout any property dispute or eviction. What should I do if a tenant refuses to pay rent? How do I handle tenants who might be participating in illegal activities? How do I protect my property if tenants are destroying it? These are all common questions that property owners can face. Instead of attempting to guess how you should handle these situations, your lawyer can advise you of the best way to handle each situation. Of all the ways a lawyer can help you, ensuring you operate as a property owner within legal boundaries may be the most important. Your lawyer can make sure everything you do is in compliance with applicable Wisconsin law. Maintaining and managing property can be one of the most difficult jobs on the planet. Don’t risk losing your property because of minor mistakes. Let us navigate your real estate concerns on your behalf. To learn more about how we can help you with a variety of different real estate matters, call our Wausau, WI law offices at (715) 842-2291 or request a consultation by filling out our online contact form today.